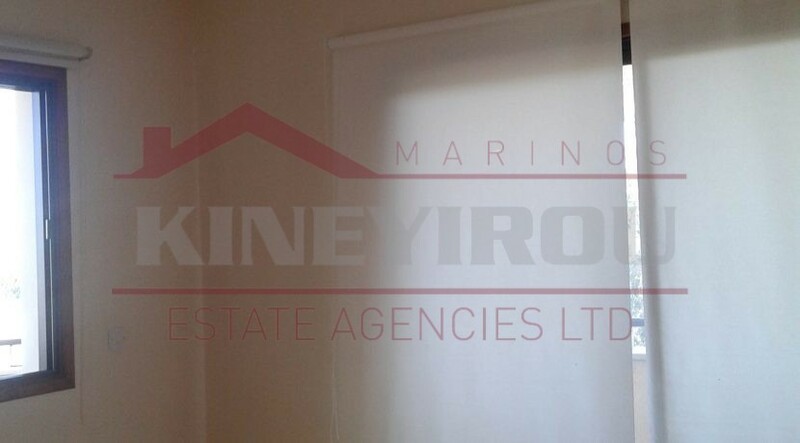 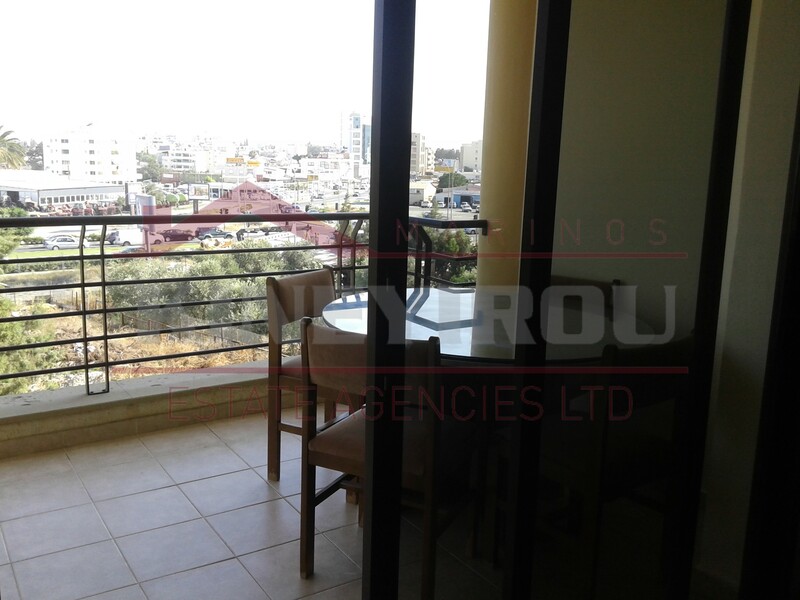 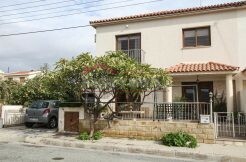 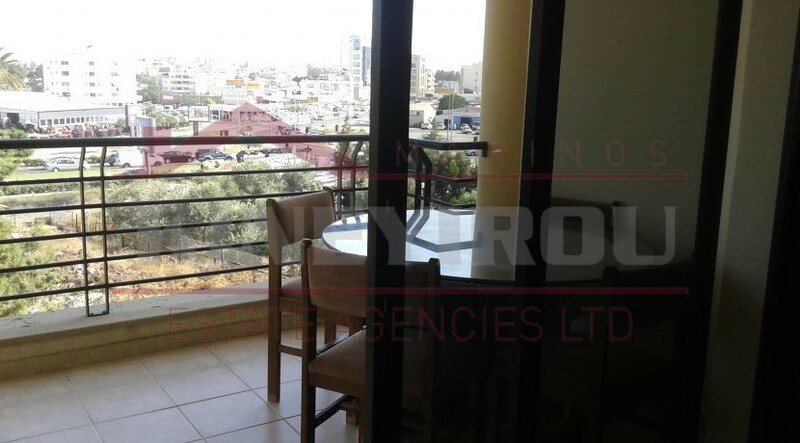 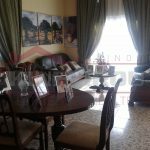 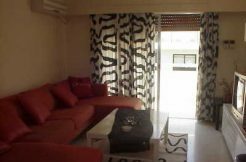 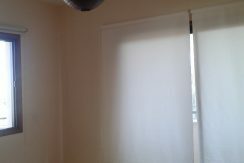 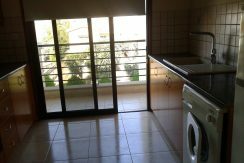 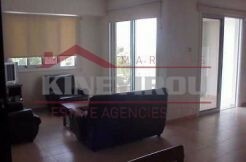 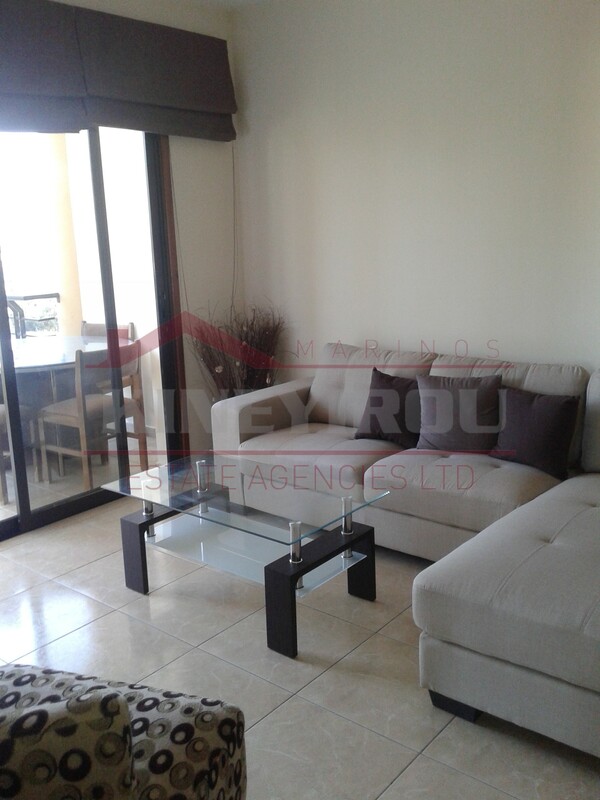 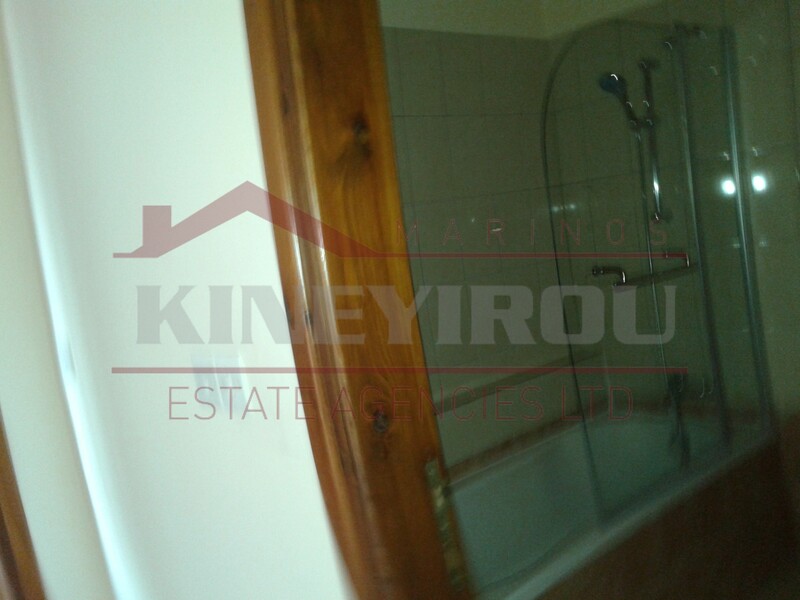 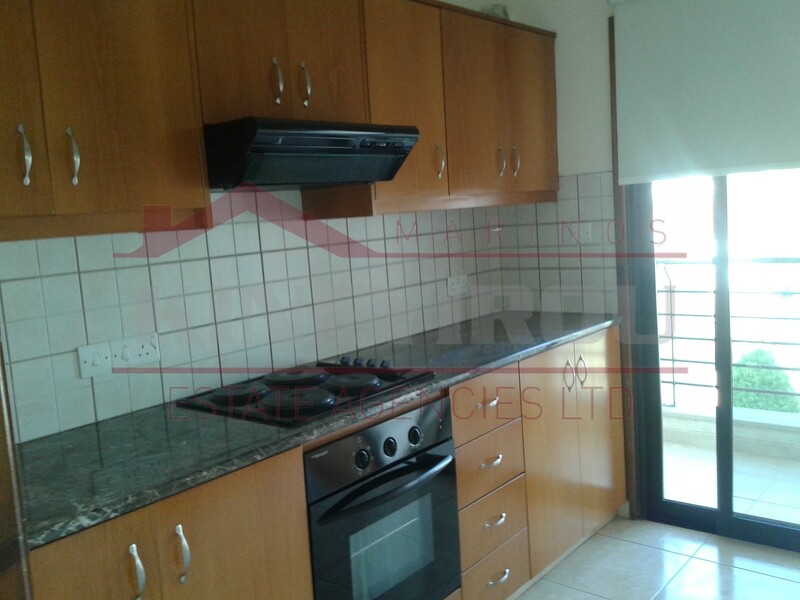 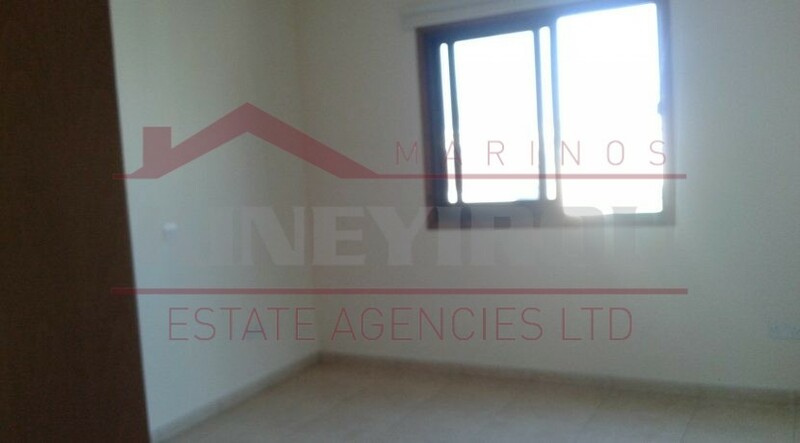 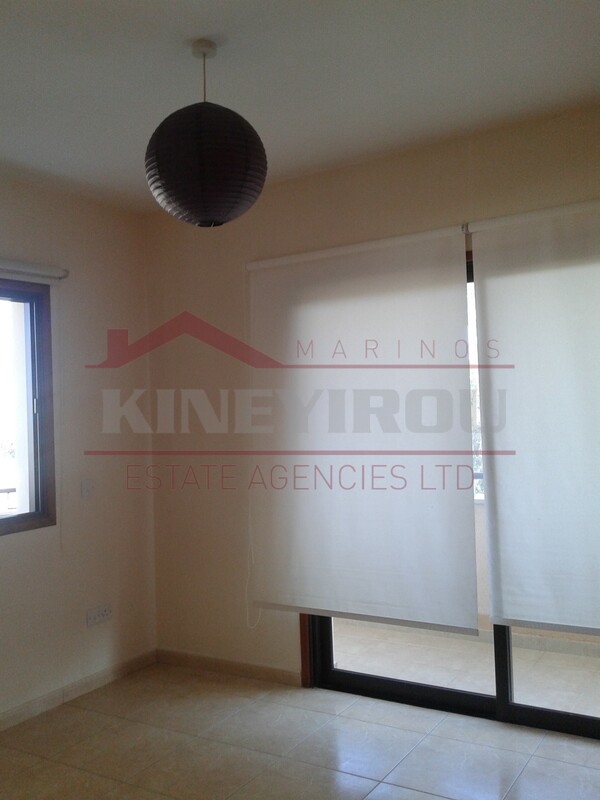 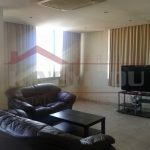 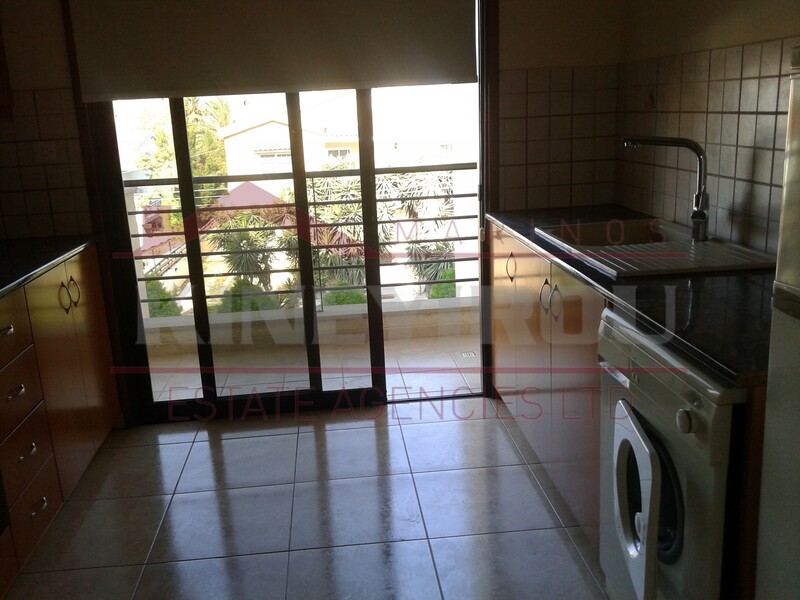 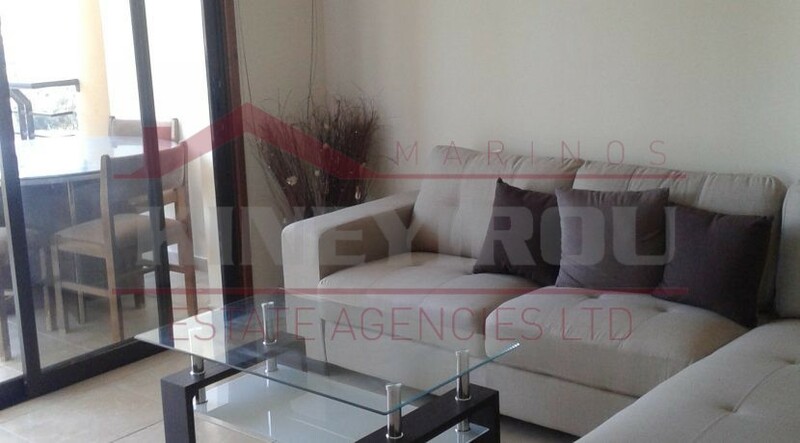 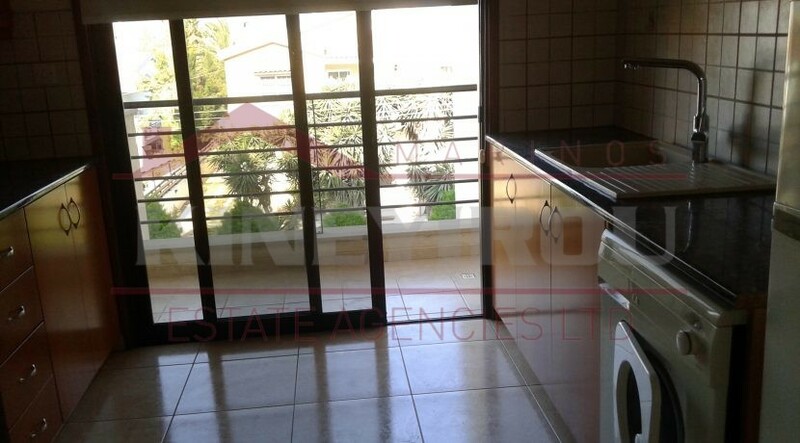 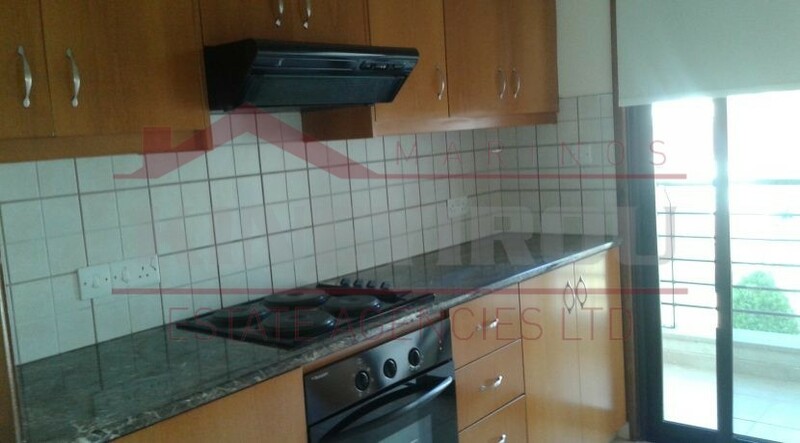 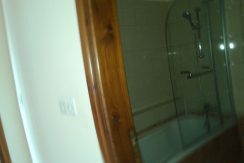 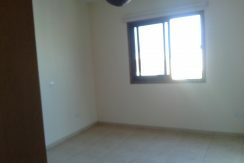 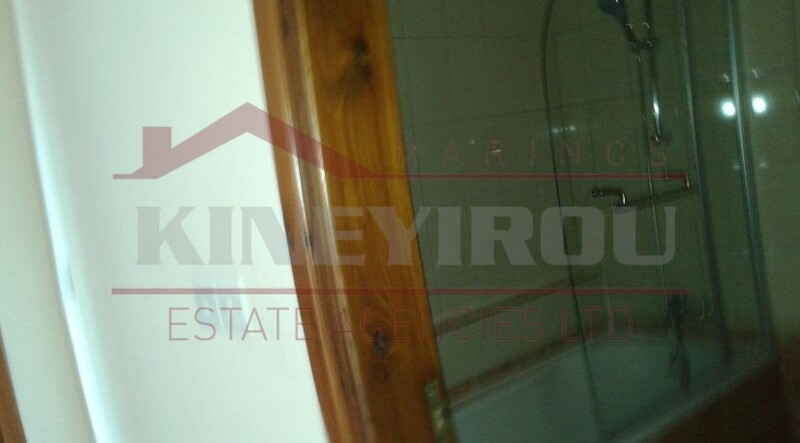 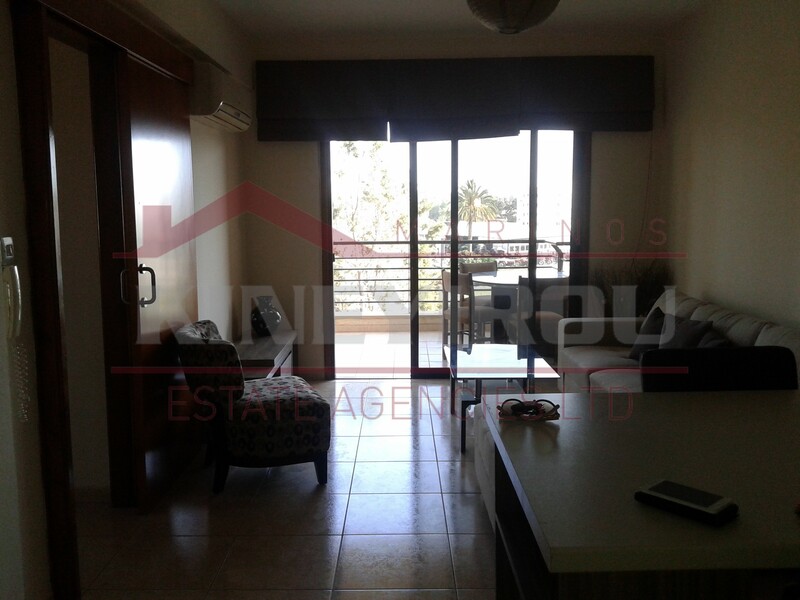 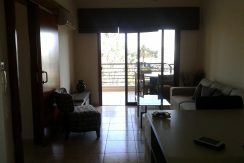 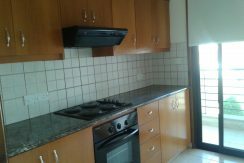 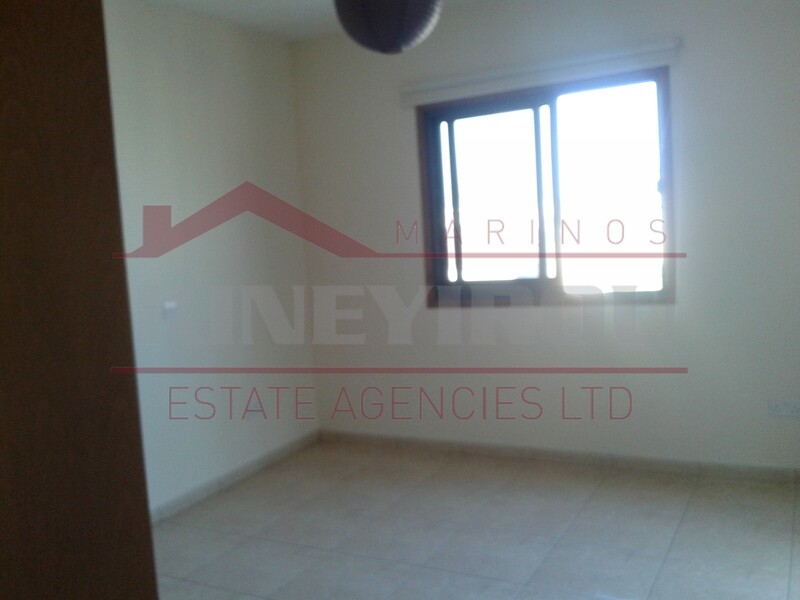 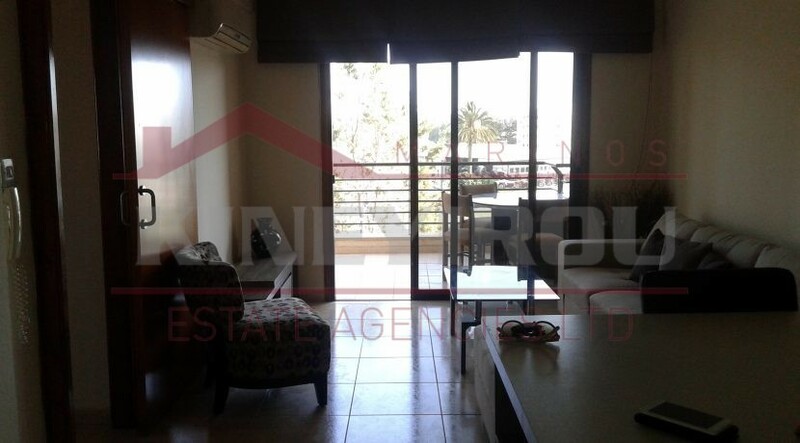 Spacious one bedroom apartment for rent located near Debenhams in Larnaca. 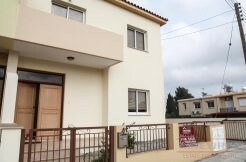 This lovely apartment is almost new, comfortable and within easy reach of all major routes. 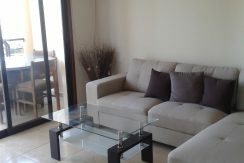 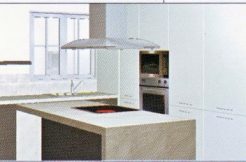 The apartment is furnished, open plan fully equipped kitchen, one bedroom, balcony and covered parking. 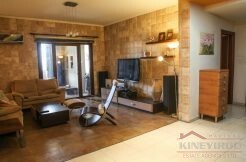 Amenities like schools, banks, shops and many other are only a few minutes walking distance. 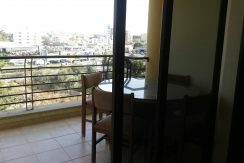 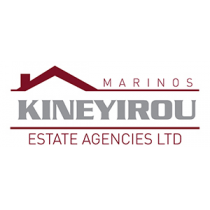 Town center and the popular Finikoudes seafront is only five minutes drive from the flat.